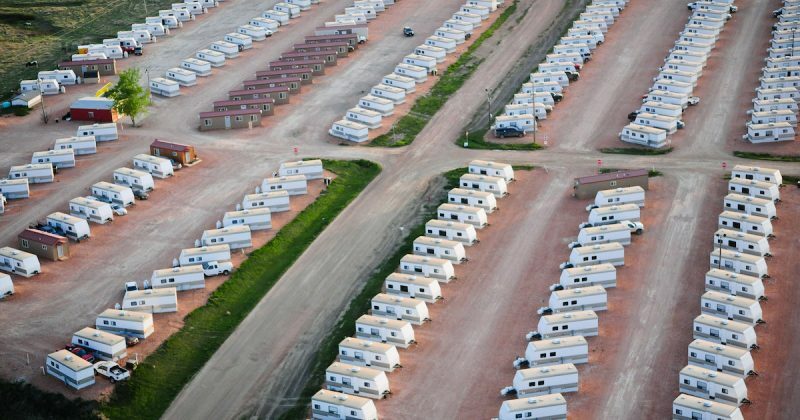 When we think of a “boom town,” we often imagine a formerly sleepy rural town suddenly awash in wealth and economic expansion. It might surprise some to learn that for many municipalities in oil-producing regions in Saskatchewan, the costs of servicing the oil boom can outweigh the benefits. 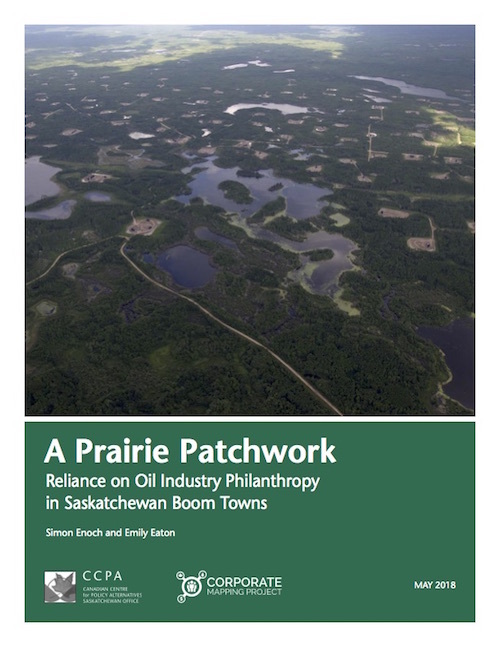 Instead, as Simon Enoch and Emily Eaton highlight in A Prairie Patchwork: reliance on oil industry philanthropy in Saskatchewan boom towns, many Saskatchewan municipalities have had to rely on oil industry philanthropy for the provision of essential infrastructure and public services that most would consider to be the sole purview of government. This reliance is a direct result of the provincial government’s underfunding of public infrastructure and services and the inability of some local municipalities to capture sufficient revenue from the oil development in their backyards. This study is part of the Corporate Mapping Project (CMP), a research and public engagement initiative investigating the power of the fossil fuel industry. The CMP is jointly led by the University of Victoria, Canadian Centre for Policy Alternatives and the Parkland Institute. This research was supported by the Social Science and Humanities Research Council of Canada (SSHRC).